We all know 2014 has been Lupita's year. She broke boundaries, restored hope, inspired us and reminded us of why we need to dream. She even went ahead to enlighten us that no matter where you're from, your dreams are valid. Who could ever forget those words?! And a kind one to me. And a whole lot to see. Plus a million and four. You just do what you do. When I know that you're there. And that I gave what you got. May you live out your dreams! and you'll start happening too." 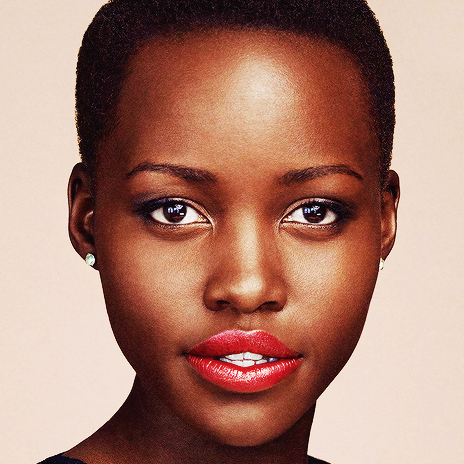 Love, Lupita N.
We can only wait and see what 2015 holds for our home girl. 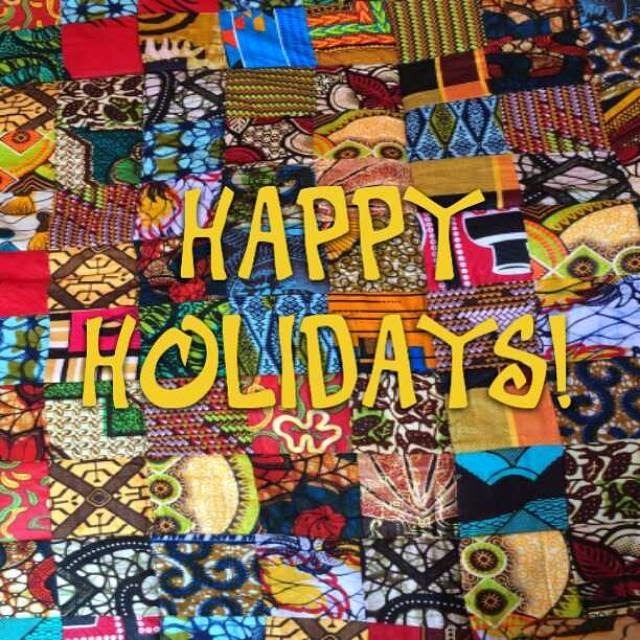 Happy holidays to you too, Queen.